Born in Asheville, North Carolina, McKissick was the first African American to study at the University of North Carolina Law School. 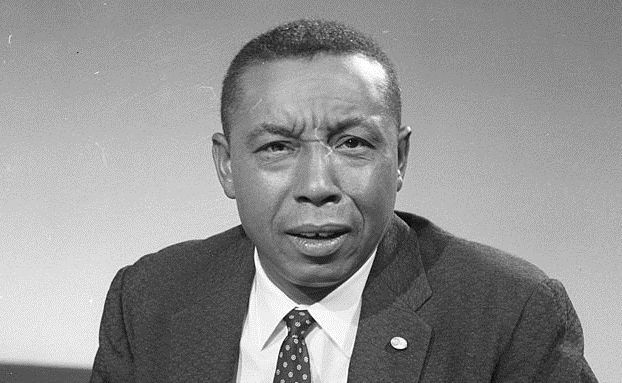 He became active in the NAACP and the Congress of Racial Equality (CORE) and participated in every major aspect of the Civil Rights movement during the 1950s and 1960s. He became CORE’s national director in 1966, and began to turn the attention of the organization from the rural South to the problems of the northern urban ghettos. Beginning in 1968, McKissick developed Soul City, North Carolina, intended as model town and industrial project.